Online Exclusive: Receive a mini Rouge Volupte Shine #49 with any lipstick purchase. Limited to 1 per order. Receive a 3pc gift set with $200 nett spend on YSL products. Receive additional vanity case with $350 nett spend on YSL products. Cardmember Exclusive: Receive an additional Mon Paris Candle with $200 nett spend on YSL products. Valid from 12-21 April 2019. While stocks last. Change your skin from the first drop. Every day, ageing signs imprint on skin and become decade markers. 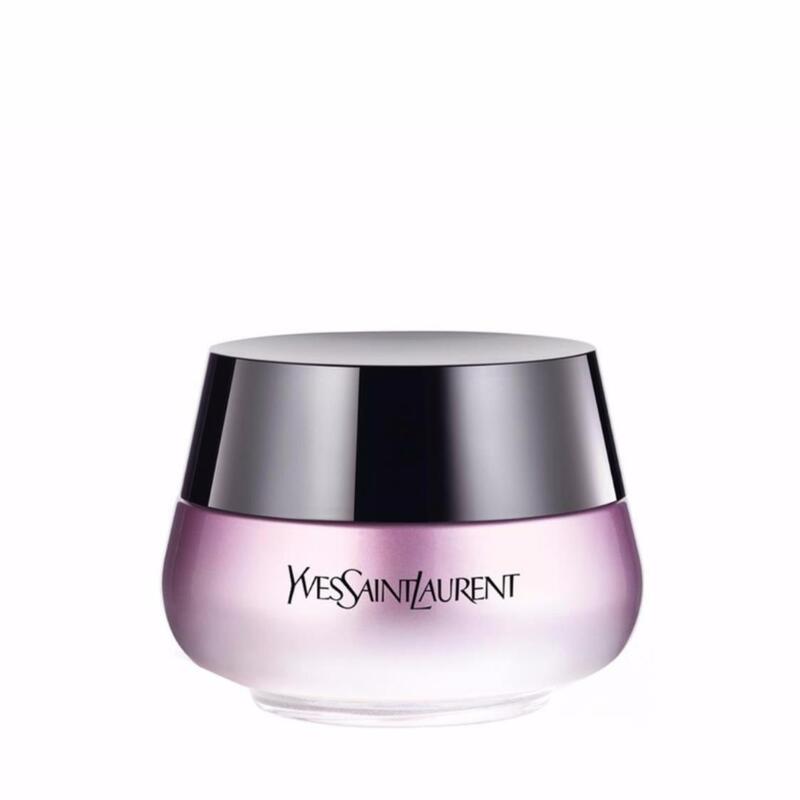 Yves Saint Laurent reinvents FOREVER YOUTH LIBERATOR CREME in a melting cream, with a fresh and light texture. Skin is more elastic and tonic, and feels smoother to the touch. Every day, lines and wrinkles appear reduced, while skin looks more radiant and visibly younger. Normal to combination skin. Apply morning and evening on face and neck. Suitable for sensitive skin.